Please fill out the form to be considered. Back on My Feet has charity entries for the Virgin Money London Marathon, April 28, 2019! The iconic London Marathon takes runners through its largely flat course around the River Thames. The three beginning points are at Greenwich Park on Charlton Way, St. John’s Park and Shooter’s Hill Road. The three courses eventually converge in Woolwich, near the Royal Artillery Barracks. The course runs past sights like Big Ben and Buckingham Palace before finishing in The Mall alongside St. James’ Palace- a great way to explore this capital city! The FundRacing commitment for the 2019 London Marathon is $7500! 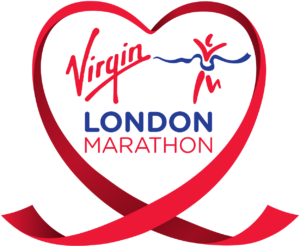 For more information about the race itself, visit the Virgin Money London Marathon’s website. Spots are filled for 2019! Please email fundrace@backonmyfeet.org to be added to our waitlist!